Campbells Prime Meat Ltd are delighted to be able to offer our customers 100% Scotch Beef. The cattle are born, raised and slaughtered right here in Bonnie Scotland. 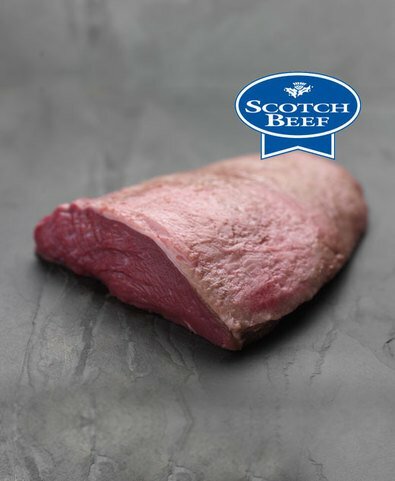 Cambpell's sources Scotch beef from farms which are recognised for their high standards of animal welfare. We carefully select the meat we use, then hang it for a period of between 21-28 days in our very own chill. 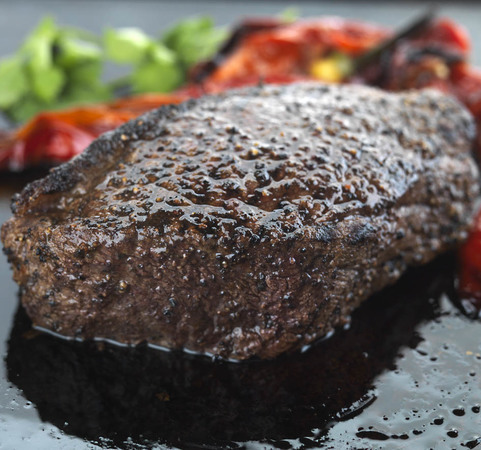 Our Scotch Beef is widely recognised as being incredibly tender and full of flavour. Which is why you will find it on the menu of some of Scotland’s top culinary establishments. 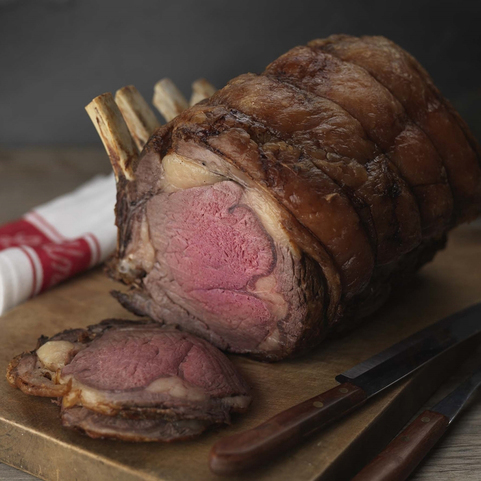 At Campbells Prime Beef Ltd, offer a huge variety of Scotch Beef cuts taken from different parts of the cow. So, you can find exactly what you need for your meal at Campbell's Meat. Our Scotch beef is not only incredibly tender but is also bursting full of flavour, as a result of hanging for at least 21 days. Did you know, it's actually possible to taste the difference between fresh produce like ours and meat that has been frozen. Whenever pace an order with us, we guarantee that our customer receives freshness. It's the Campbell's promise. Our highly trained butchers prepare each order on the day of dispatch, using 100% fresh meat to prepare every order - whether it is big or small. So, your meat order will arrive as fresh as possible at your door. Once we have delivered your order, it is up to you to decide whether you want to freeze it for later or use it that week. Campbells Prime Meat Ltd are proud to provide our customers with the best value for money on Scotch Beef products. So, in addition to offering great prices, you'll find that we also offer free delivery on all orders over £50.